Neurotrophins play an important role in the survival, differentiation, and maintenance of neurons selectively involved in a number of disorders of the nervous system. Nerve growth factor (NGF) plays a vital role for basal forebrain cholinergic neurons (BFCNs), including the maintenance of the cholinergic phenotype in adults. 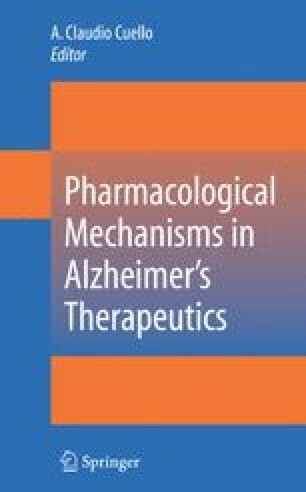 Recognition of this role has suggested the use of NGF to ameliorate the loss of these neurons in Alzheimer’s disease (AD). Vas, C., Rajkumar, S., Tanyakitpisal, P., & Chandra, V. (2001). When old age becomes a disease. WHO, Regional Office for South-East Asia. http://www.searo.who.int/en/Section1174/Section1199/Section1567_6740.htm.